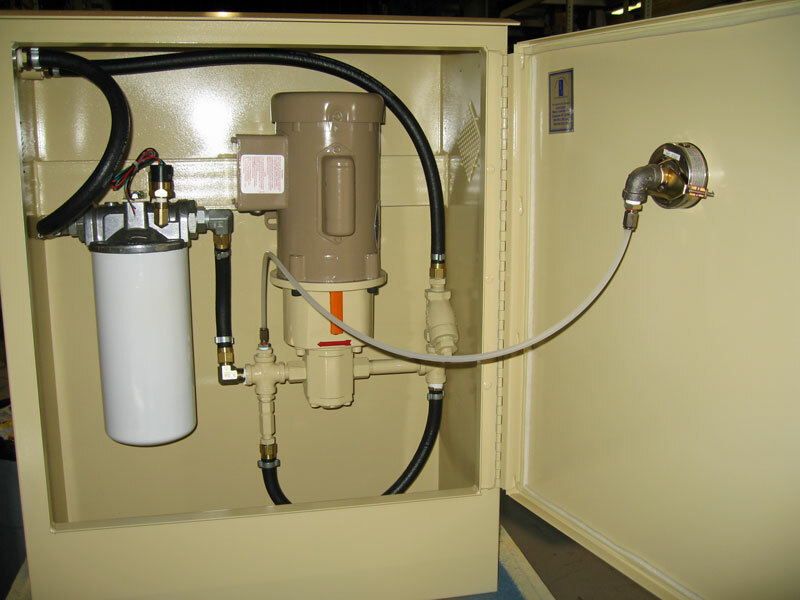 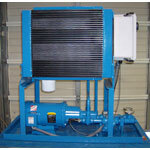 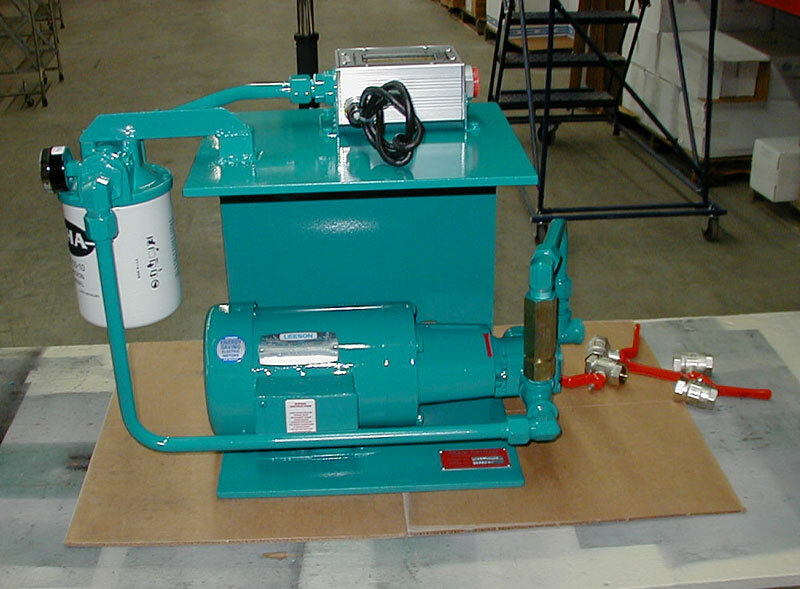 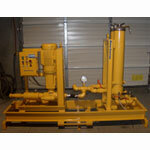 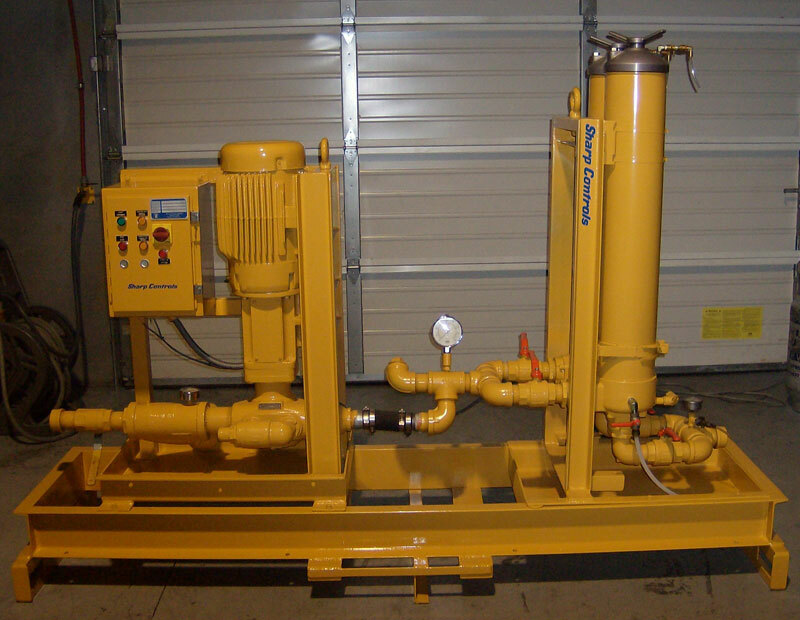 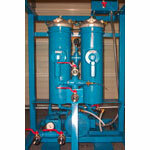 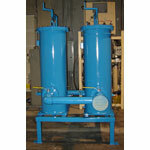 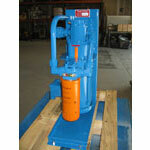 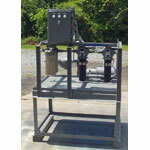 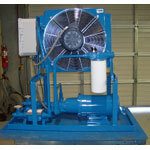 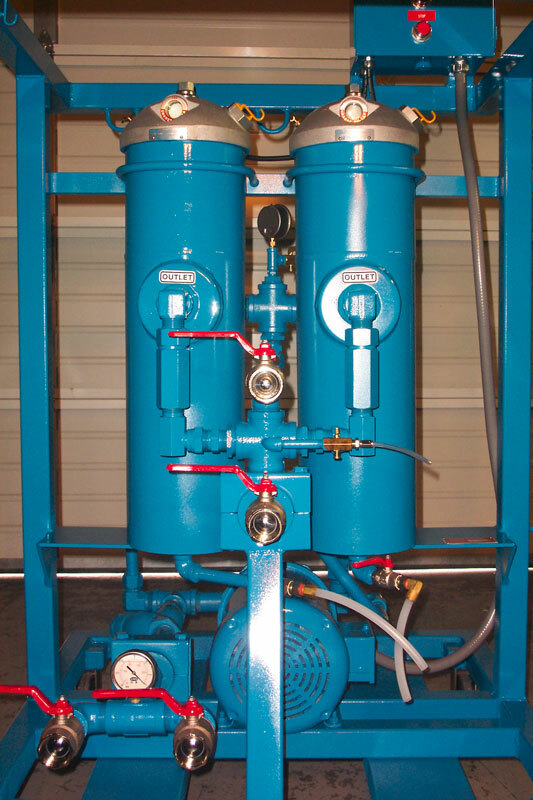 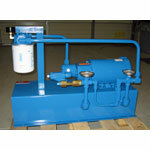 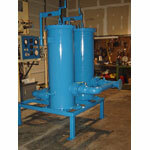 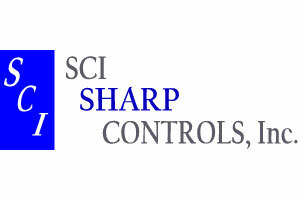 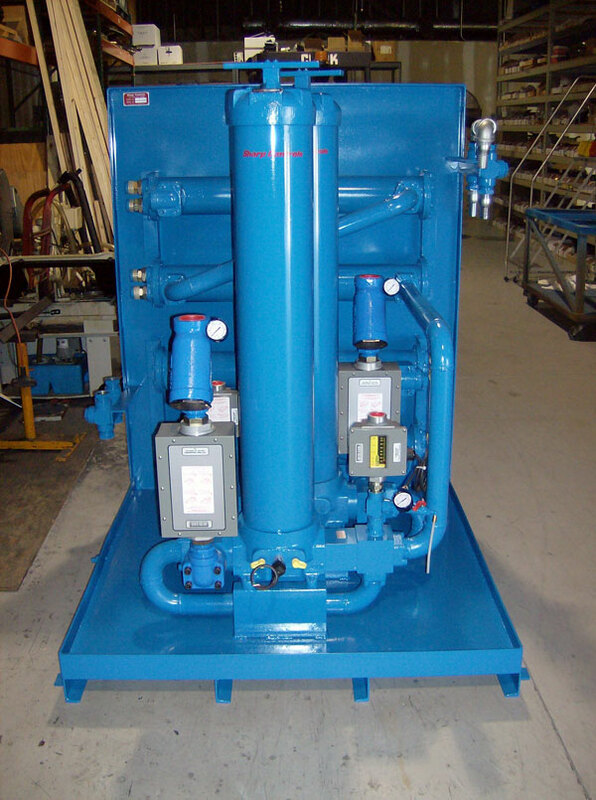 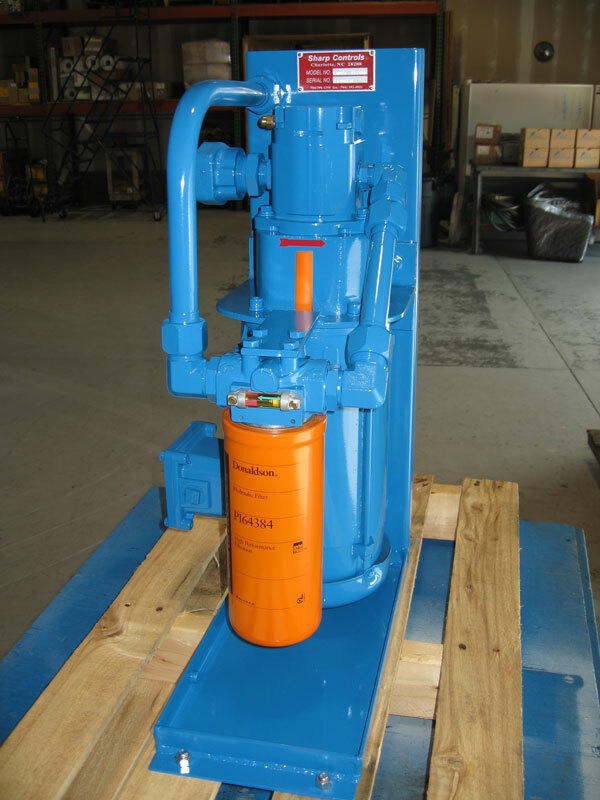 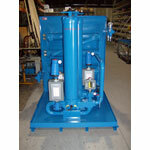 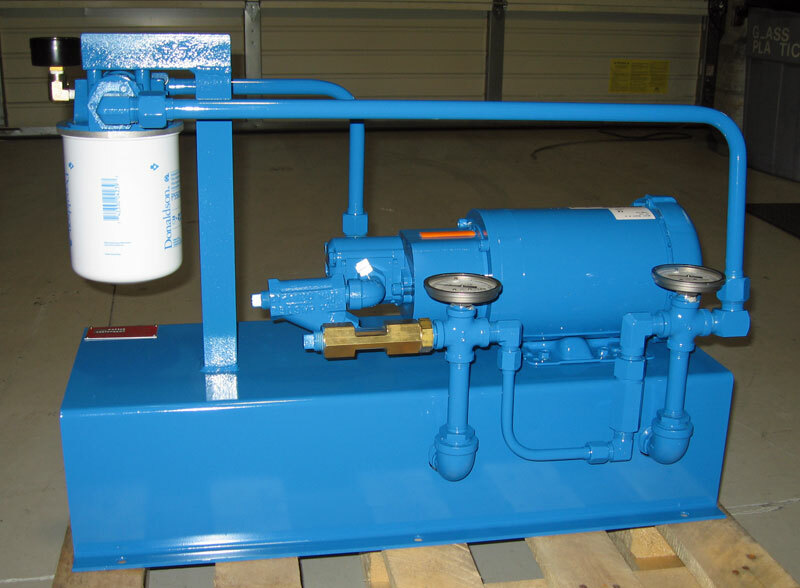 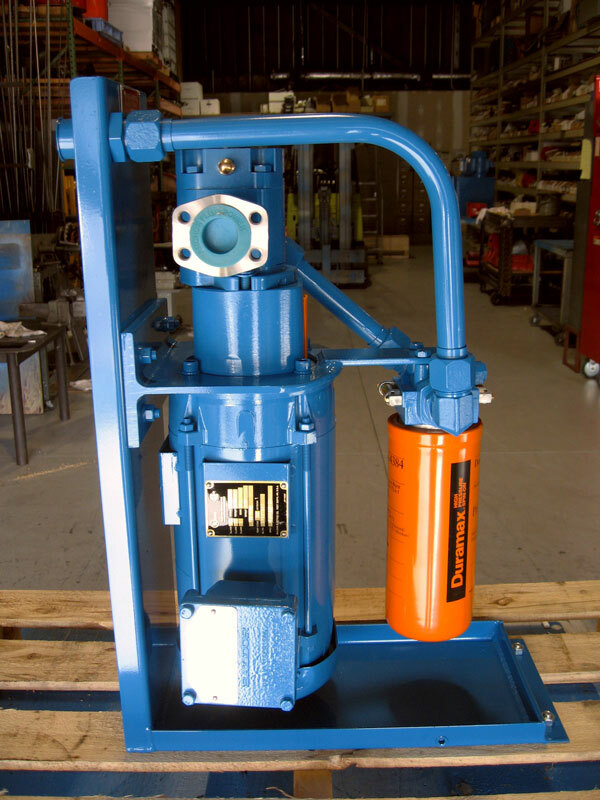 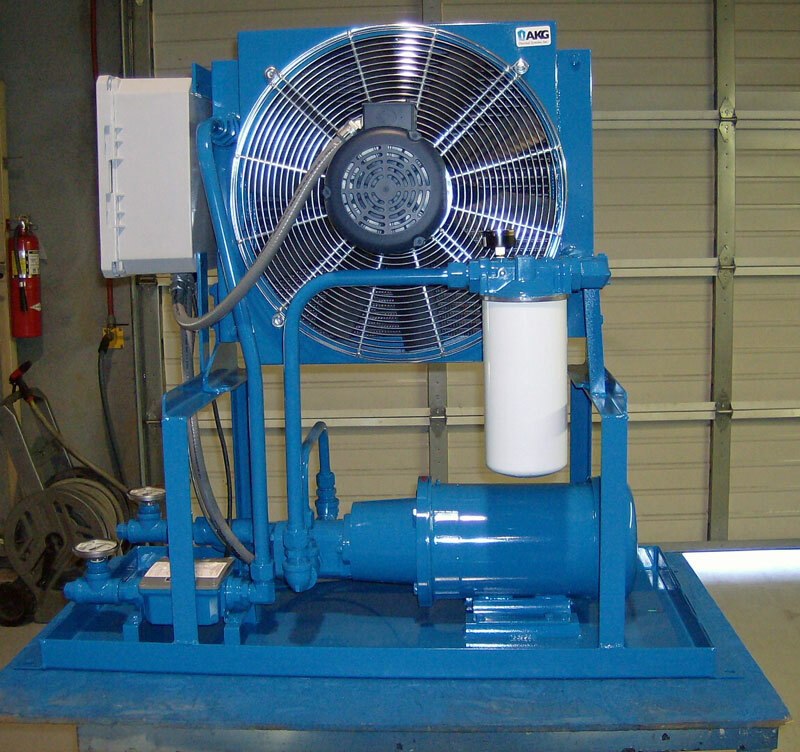 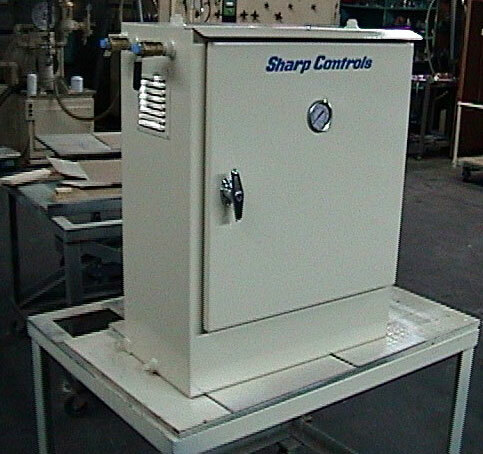 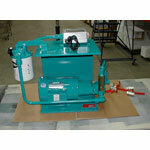 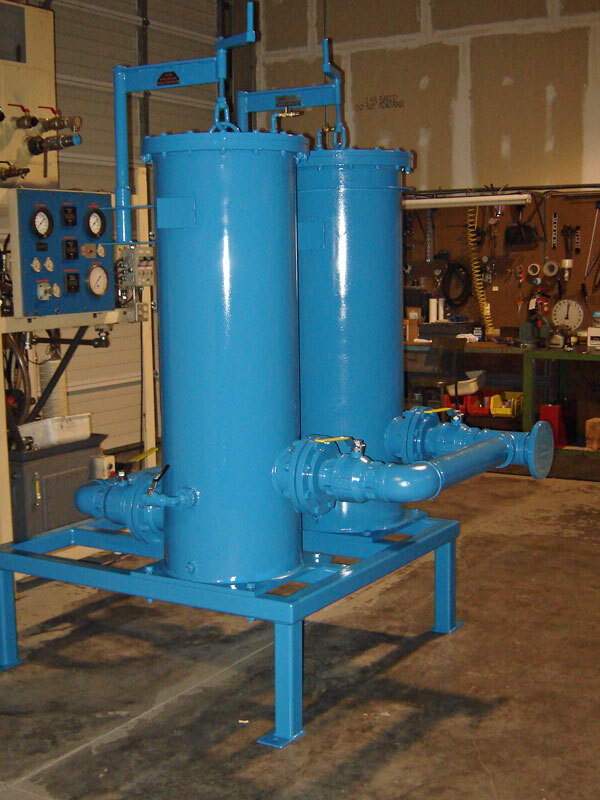 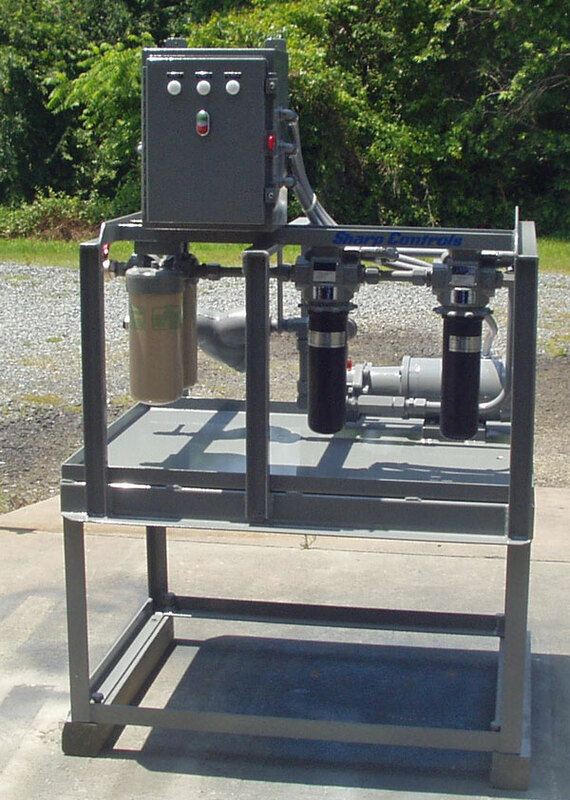 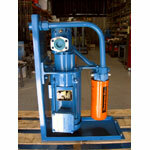 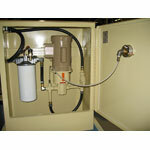 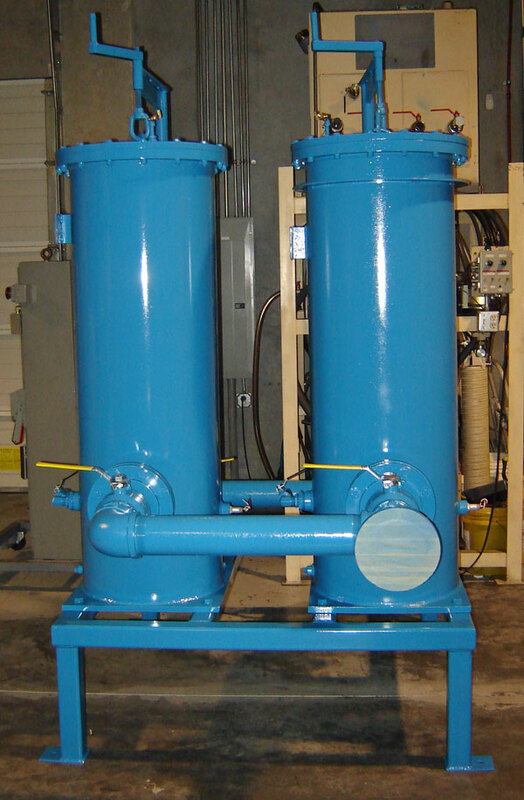 SCI Sharp Controls builds complete standard or custom filtration and fluid conditioning systems. 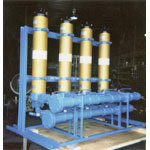 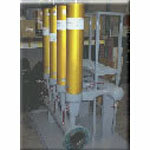 Complete engineering and design to our customer's specifications. 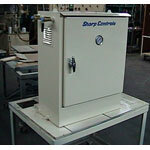 All electrical controls and interfaces, fabrication and documentation.